Quest of the Keys is an amazing book. I am truly inspired. I love Quest of the Keys. It is full of detail and action. Quest of the Keys is a great book. I could read it over and over again. No other book can match how good this one is. Quest of the Keys is action packed but taught me the importance of good character. I’m a big fan of Quest of the Keys. I also love Camberly, she is awesome. 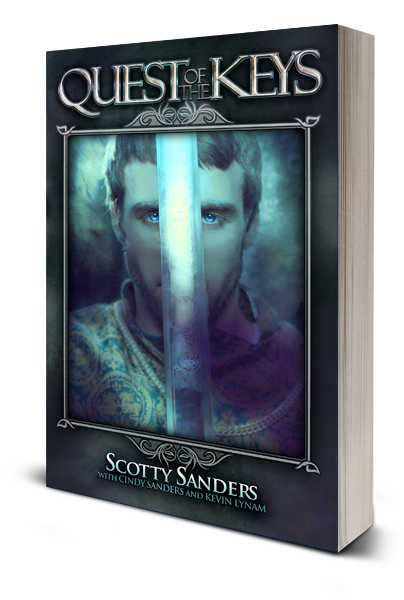 Quest of the Keys is a phenomenal book that is very creative and entertaining. Simply complete the short form below to share your thoughts on Quest Of The Keys!